A new year ushers in new models and lots of awesome upgrades for the General Motors lineup. Here are some of the new features and options you will find on your favorite Chevrolet, Buick and GMC models for 2015! Let us know in the comments which vehicle you are most excited to drive this year. Almost all 2015 models (with a few exceptions) now offer OnStart with 4G LTE connectivity, which turns your vehicle into a password protected mobile hotspot to keep you connected while on the go. Stream movies, play games, check emails, update social media, search for directions and lots more, all form the comfort of your vehicle. Each vehicle comes with a trail period so you can test out this innovative feature. For 2015, the GMC Yukon Denali gains eight gears and improved fuel economy. This new 8 speed auto transmission makes it the class leader for horsepower, torque and fuel consumption. The Terrain adds two new colours (Dark Sapphire Blue and Cypress Green), a Sun and Destination Package, new front and rear custom molded splash guards and black roof rack cross bars. Perhaps the most exciting (unconfirmed) rumor for 2015 is the option of a diesel engine in the 2015 Silverado. What we do know is that the Silverado will also have an 8 speed automatic transmission and a few new package and trim options for the next model year helping to improve on its fuel economy and power. You can expect a much quieter ride and improved ride quality from the 2015 Buick Verano. This is thanks to extensive insulation and a well tuned chassis to make the overall ride and feel much better. 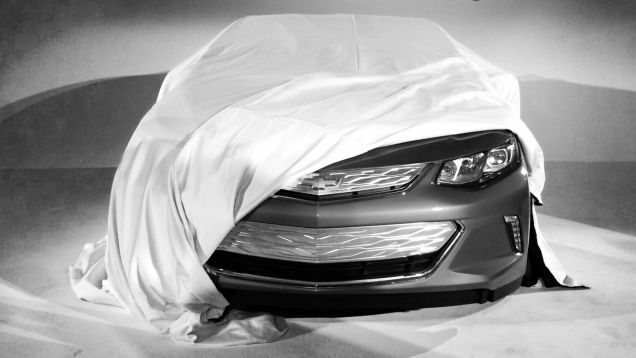 An all new Volt is expected in 2016, but that doesn’t mean the 2015 is left untouched. New models get a larger capacity battery which means an improvement in range for the vehicle. The battery is now a 17.1kWh compared to 2014’s 16.5kWh. A new nose, new colour options, and some minor trim and package changes give the Cruze a refreshed look and feel for 2015. Brand new from the ground up and winning numerous awards, the new Colorado and Canyon pickups are setting the benchmark for the competition. 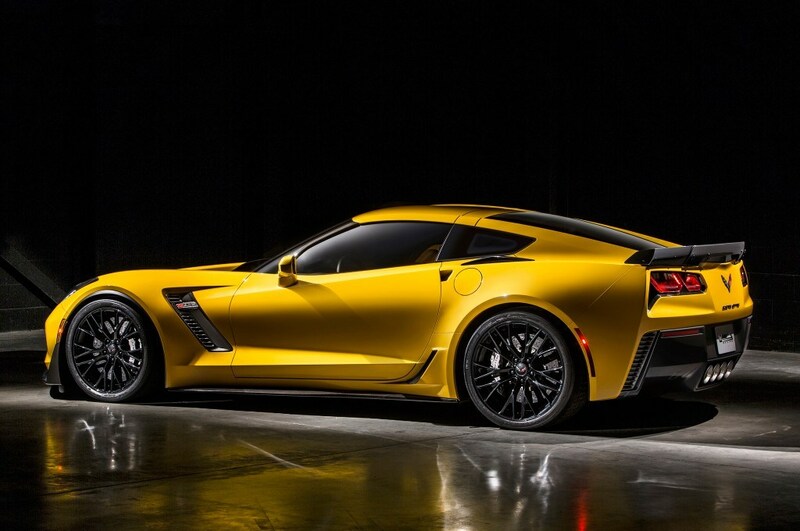 The all new 2015 Corvette Z06 is a world-class supercar that will not disappoint. Touted as the best Corvette ever, the Z06 has a 6.2L supercharged V8 engine, 7 speed manual or 8 speed paddleshift automatic with 650HP at the ready. It is guaranteed to be a top seller in 2015! Click here to see all new vehicle inventory! Click here to see all pre owned vehicle inventory!